The first person was casted for our TV Show! 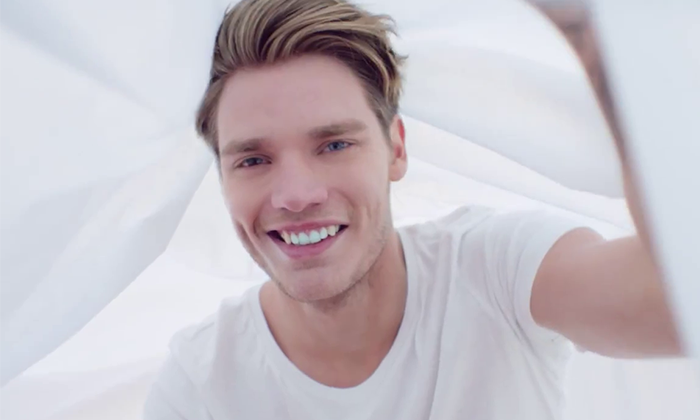 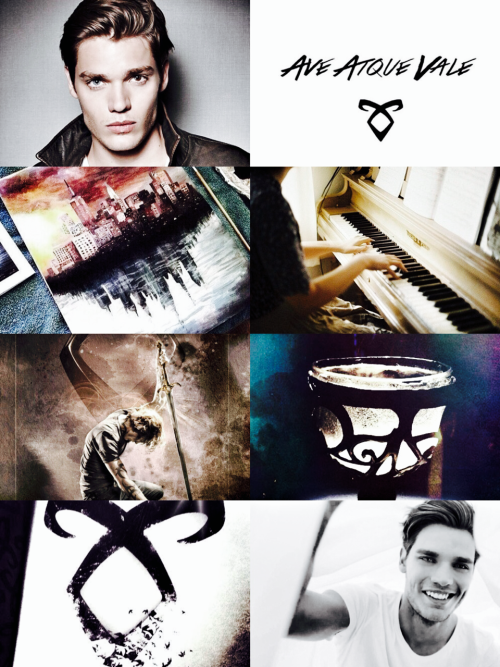 His name is Dominic Sherwood and he’s most known for The Vampire Academy and Taylor Swift’s Style music video. 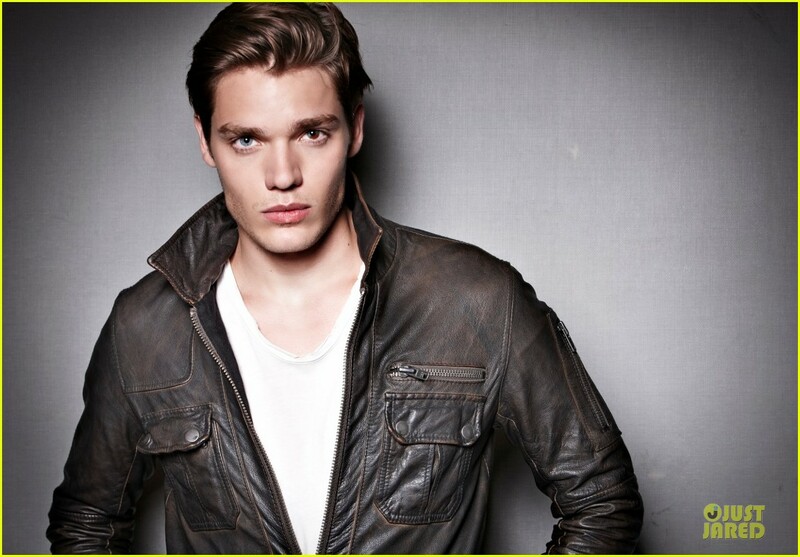 He has been casted to play Jace Wayland, and I’ll let you guys be the judge on whether he’s a good Jace or not. 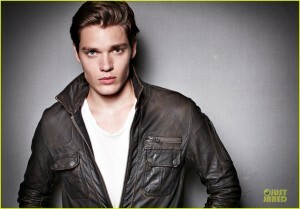 Click here to hear a little from Dominic Sherwood!